NOTE: Balanced Flue comes with 500mm of straight pipe and an end terminal. The delivery service offered on this product is based on a one man only delivery. Due to the nature and weight of this product, you will need to arrange additional assistance to offload the goods from the vehicle when it arrives at your premises. Please ensure to have a survey carried out by a Gas Safe Register registered gas installer to check and certify the compatibility of your chimney or flue with this stove before making any purchase to avoid disappointment. Also be aware that due to the stove producing heat the interior / exterior of the stove may become marked over time through general wear and tear which is quite normal and to be expected. The inside of the glass may also require cleaning from time to time due to condensation that may form on the inside of the glass. 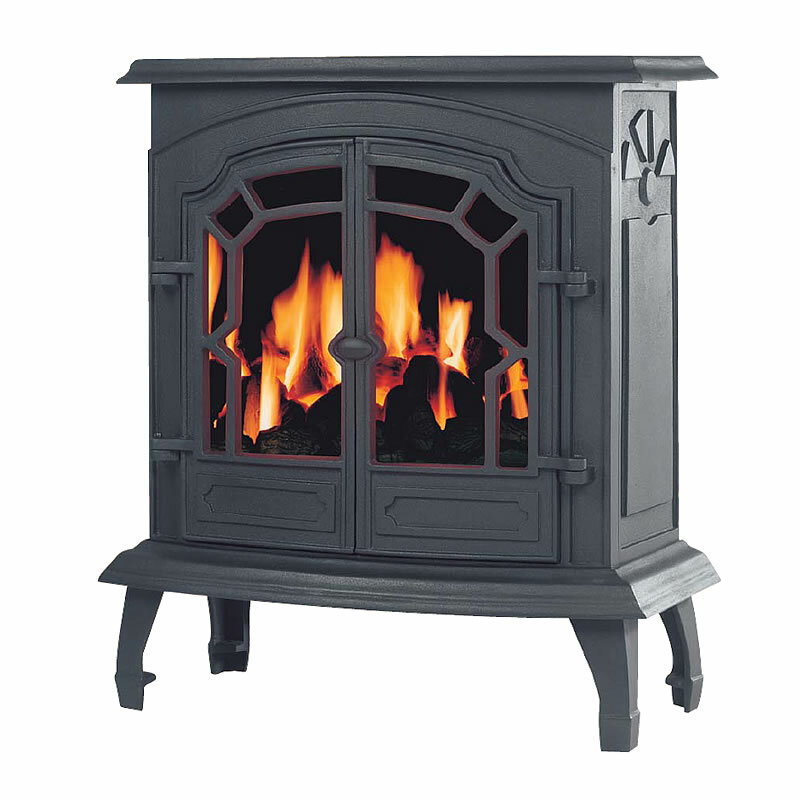 For more detailed technical information about this product simply click on the following link www.hillandalestoves.com.